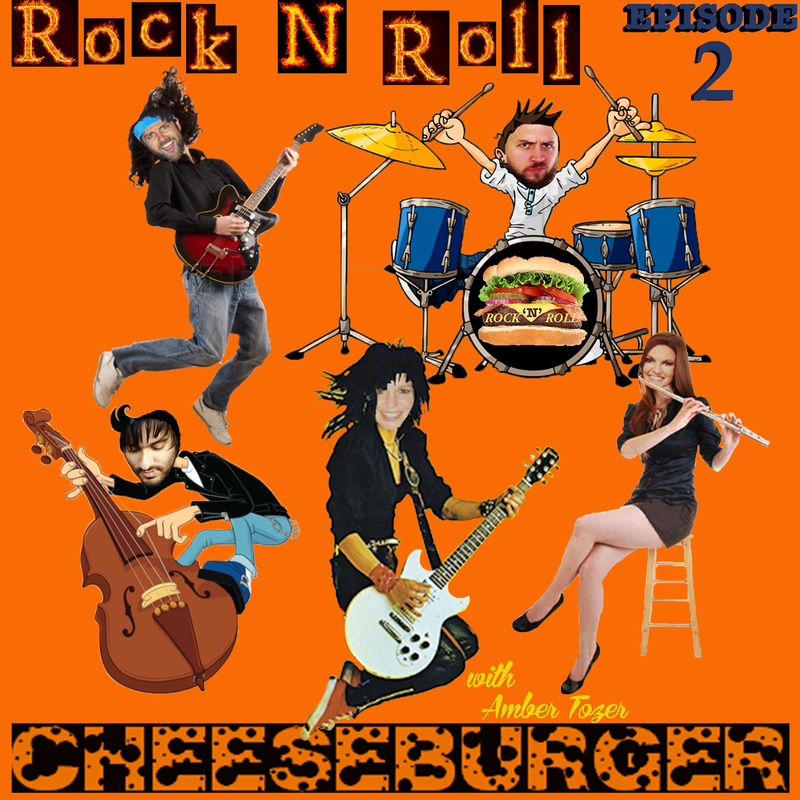 Rock N Roll Cheeseburger is now Live on Stitcher! 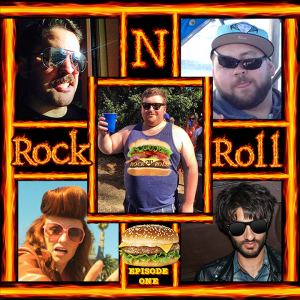 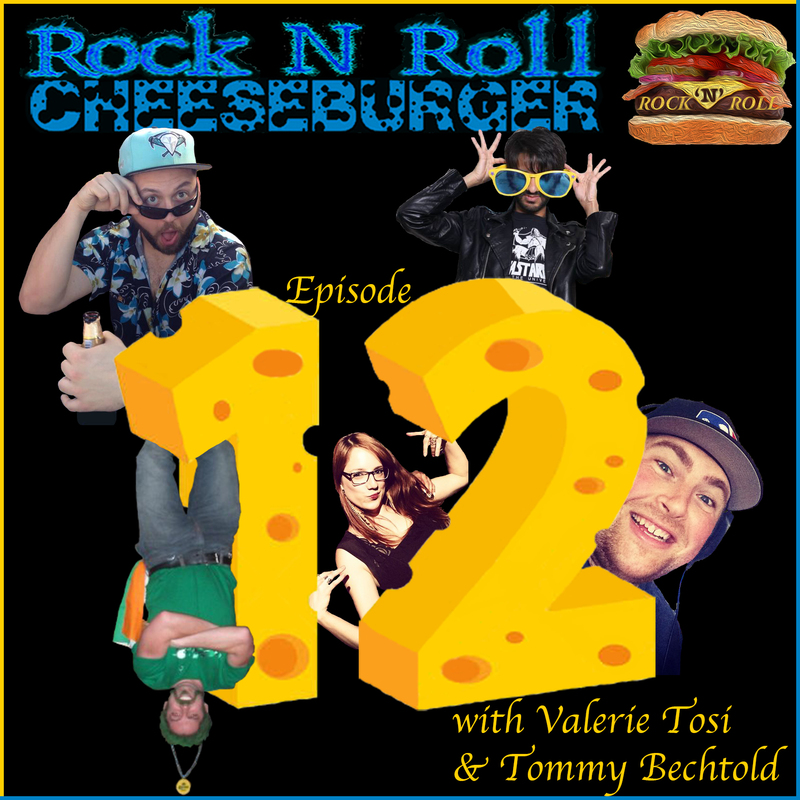 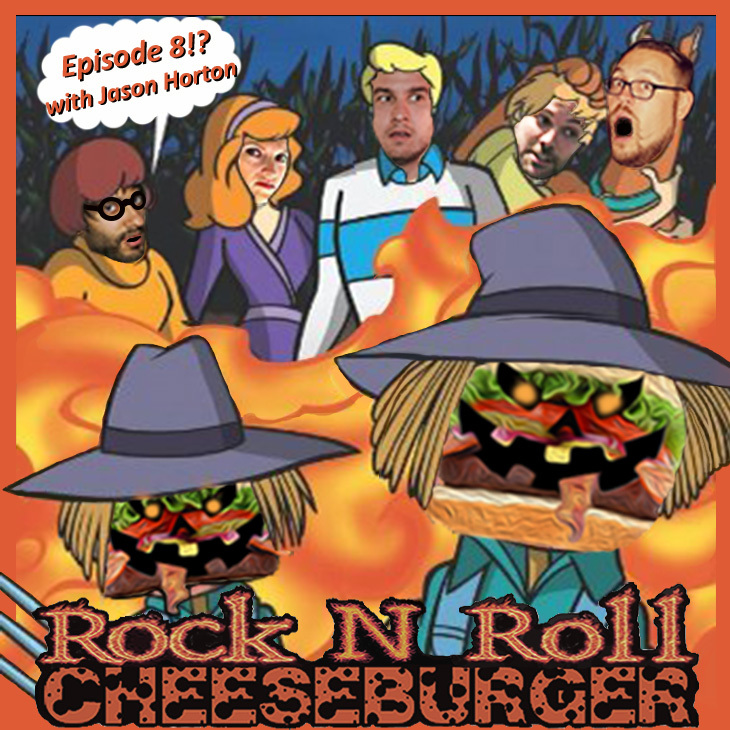 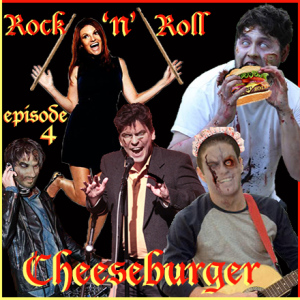 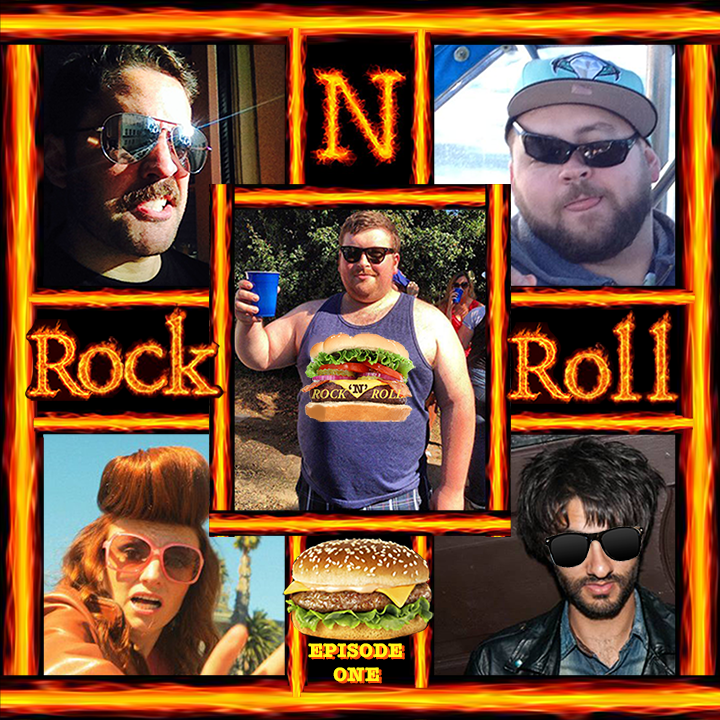 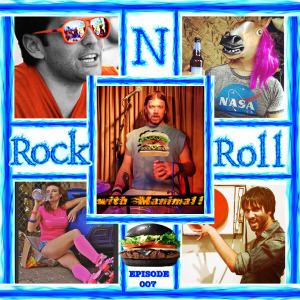 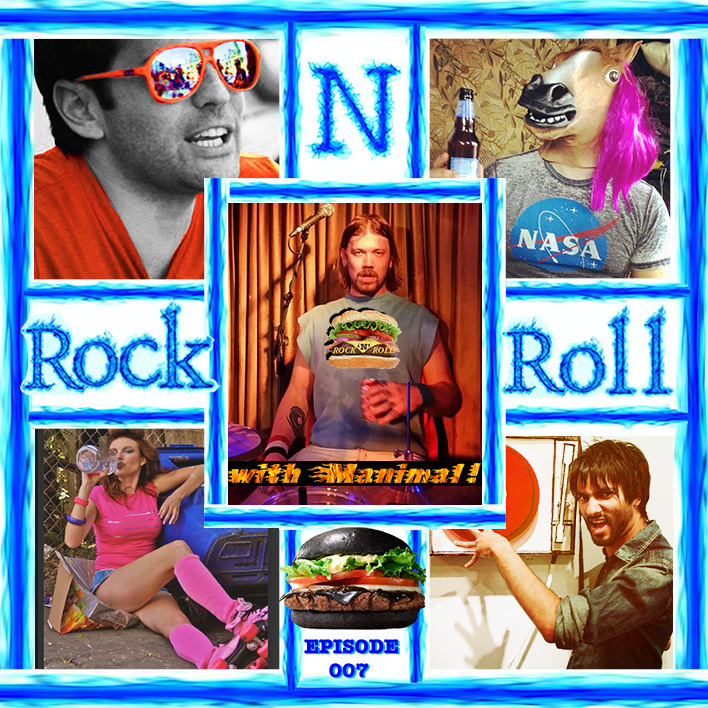 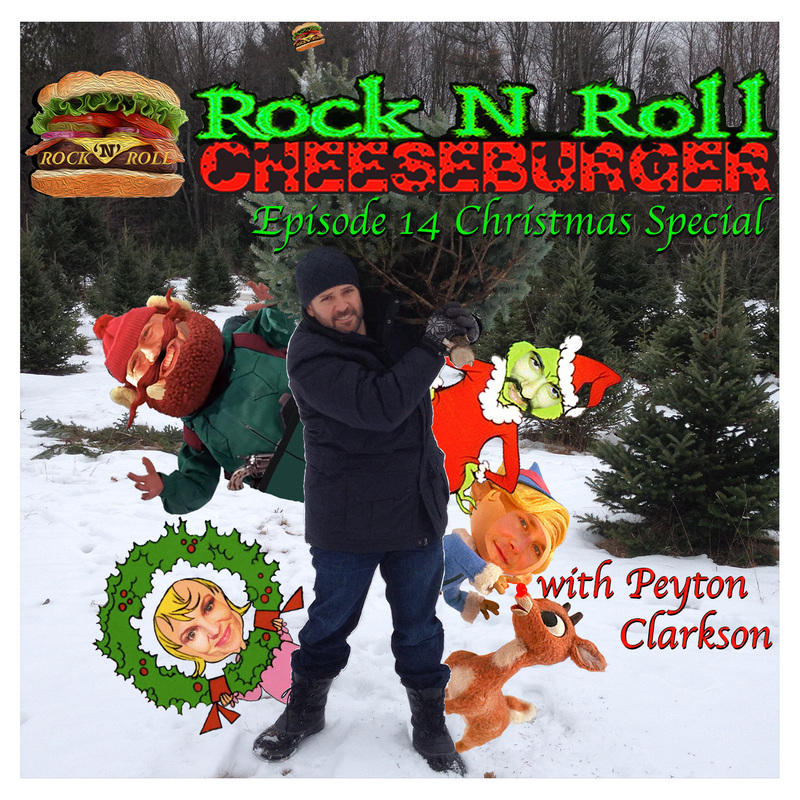 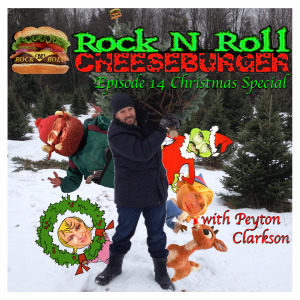 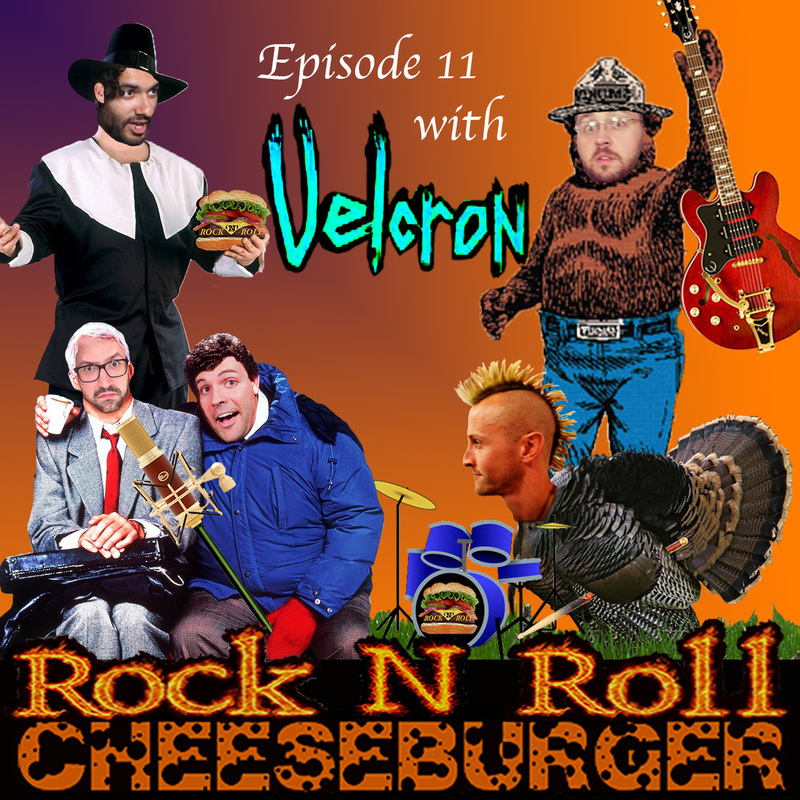 Rock N Roll Cheeseburger is now on Stitcher! 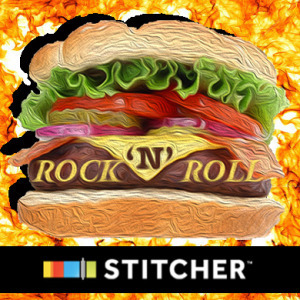 Rock N Roll Cheeseburger is proud to announce we are now carried by the Stitcher podcast network! 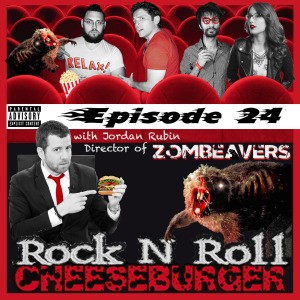 Stitcher’s media player is twitter optimized, and can be accessed via mobile and web devices. We are up and streamable NOW, and future episodes will be available on Stitcher as soon as they are posted to our website. 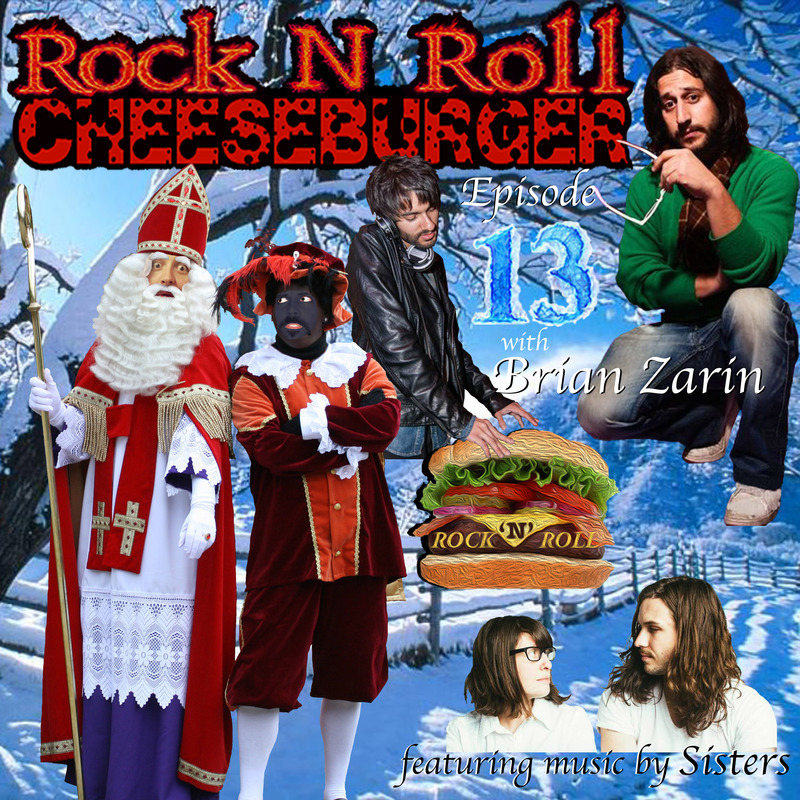 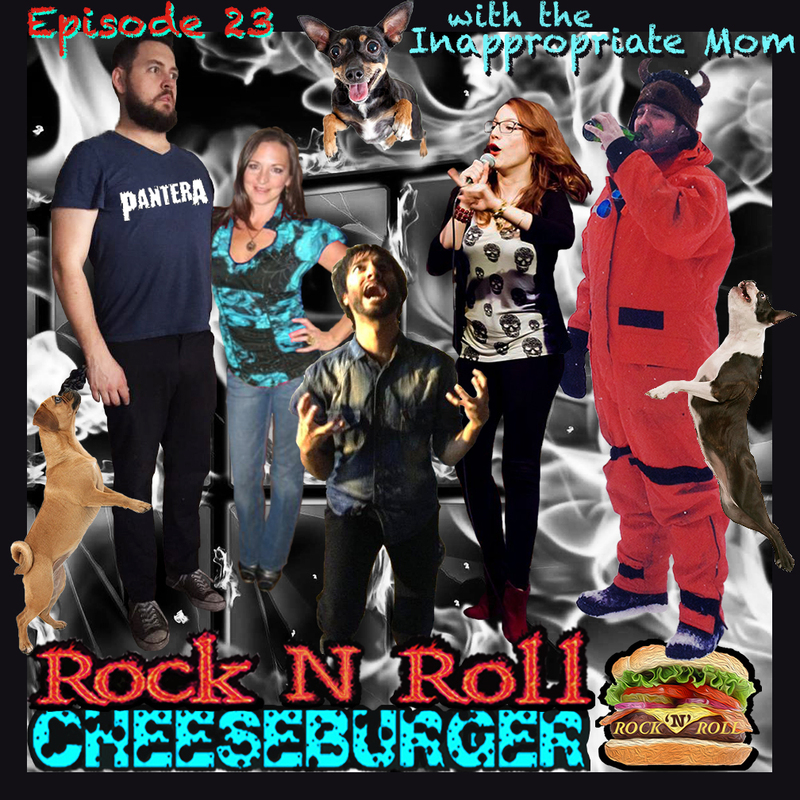 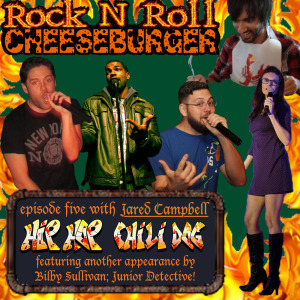 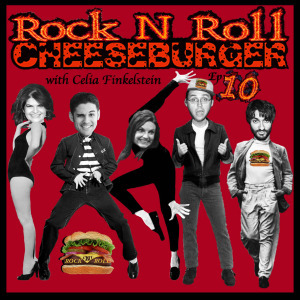 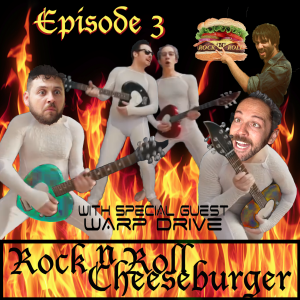 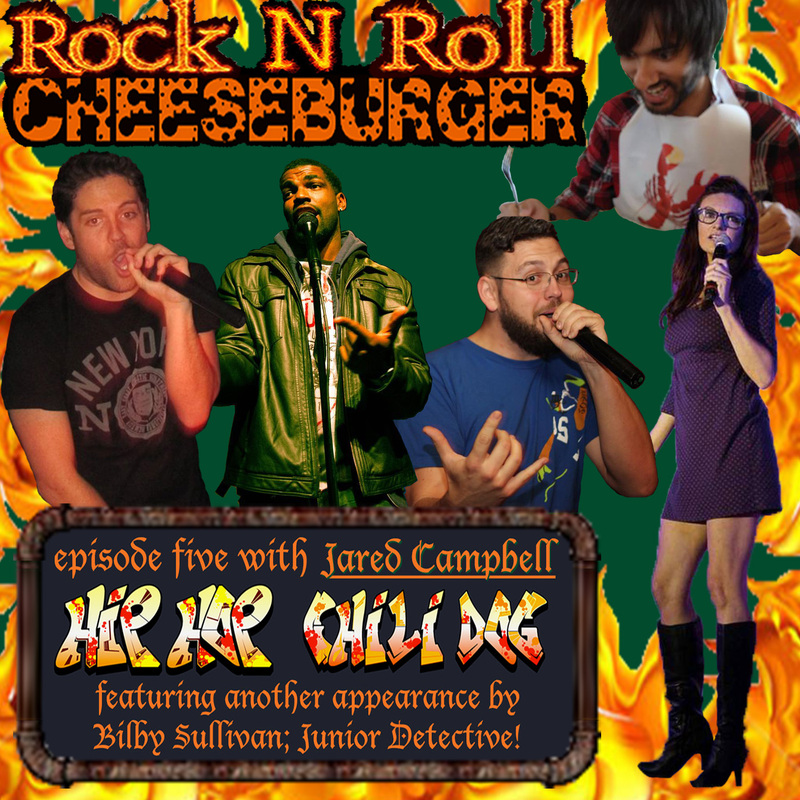 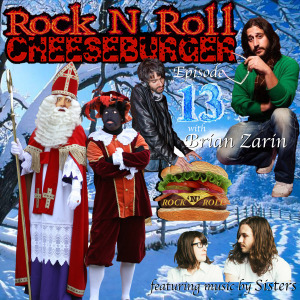 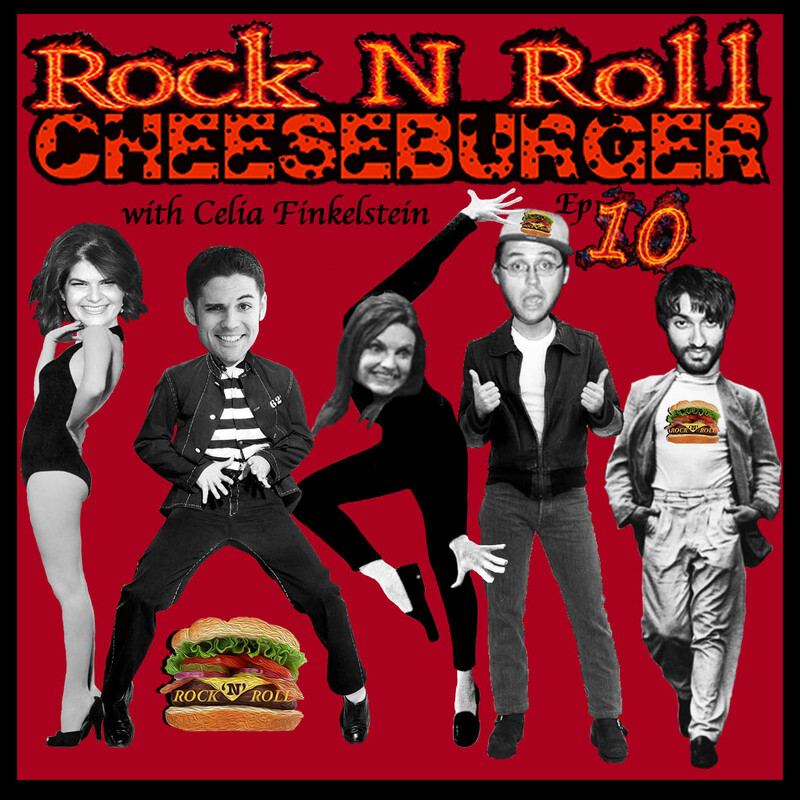 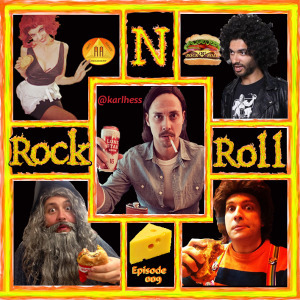 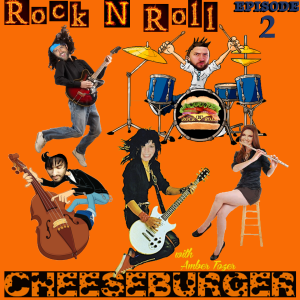 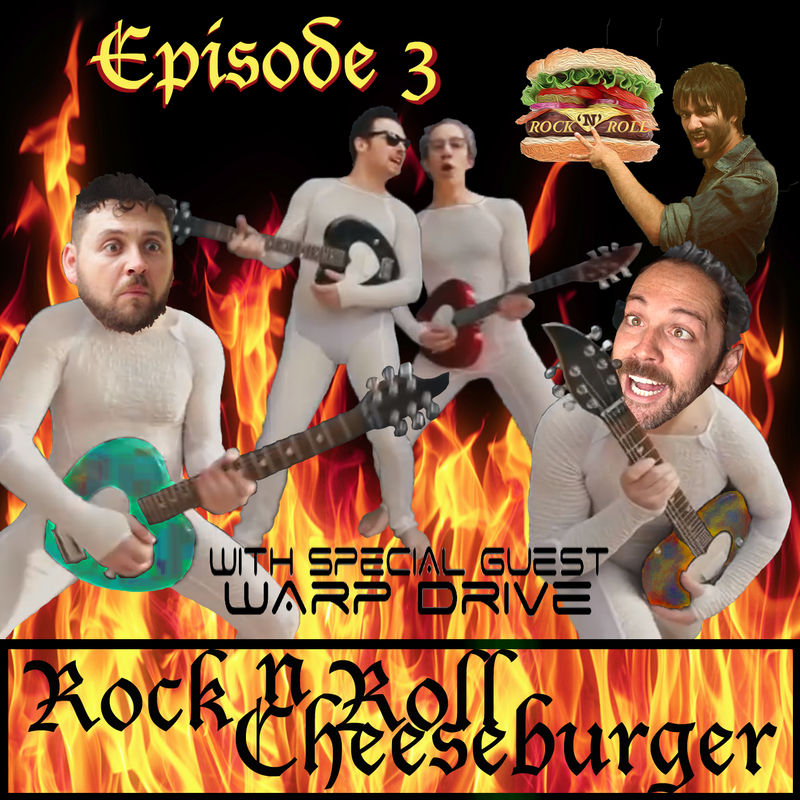 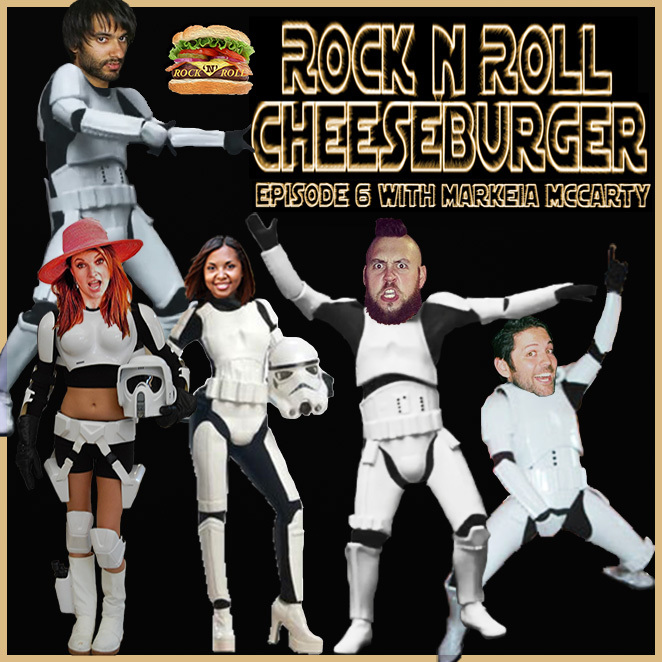 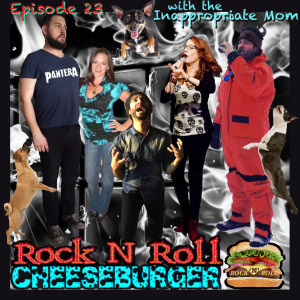 Rock N Roll Cheeseburger is Dan Lawler, Kyle Duncan Graham, Jackie Monahan, and Tikku Sircar and features hilarious guests, sketch comedy, independent music, commercial parodies, and some beers.